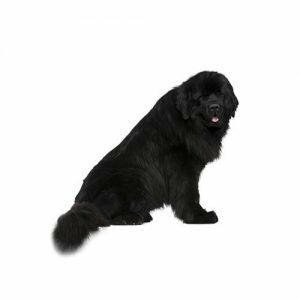 A large dog and a true workhorse, the Newfoundland is a master at long-distance swimming and has true lifesaving instincts in the water. He is large and strong, possessing a heavy coat to protect him from icy waters. 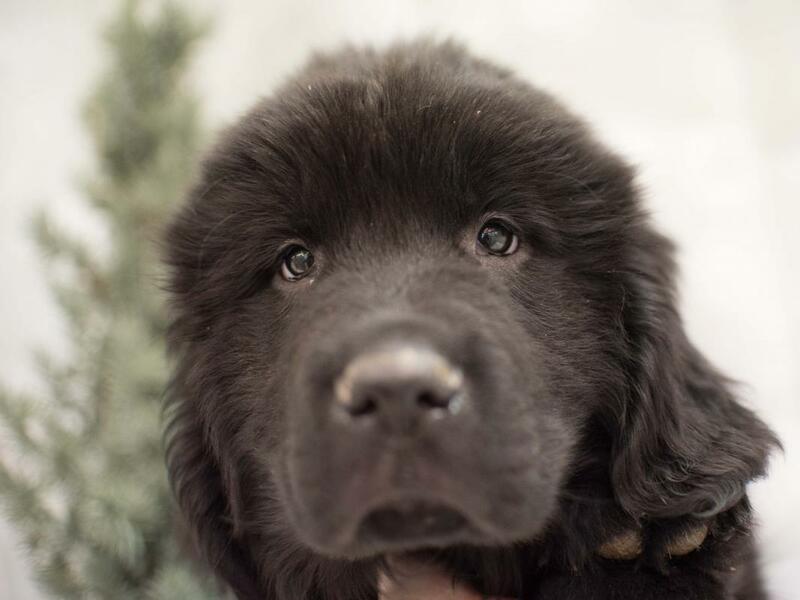 Equally at home in the water and on land, today?۪s Newfoundland competes in conformation, obedience, agility, tracking, draft and water tests, and carting. His coat can be black, brown, gray, or white and black. There are many conflicting stories as to the origin of the Newfoundland ??? some say he descended from the Great Pyrenees or a “French hound” ??? but nearly all agree that he originated in Newfoundland and his ancestors were brought there by fisherman from the European continent. In Newfoundland he was used as a working dog to pull nets for the fishermen and to haul wood from the forest. He also did heavy labor, such as powering the blacksmith's bellows. 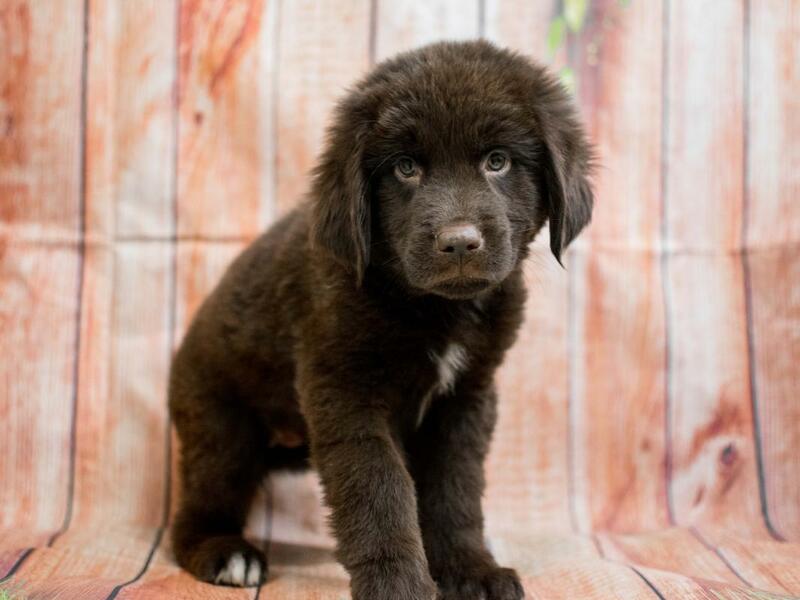 The Newfoundland?۪s sweet disposition makes him a good fit for families. Although he appears somewhat docile, he is an active dog and will need daily exercise. Regular brushing is important to maintain his plush coat. 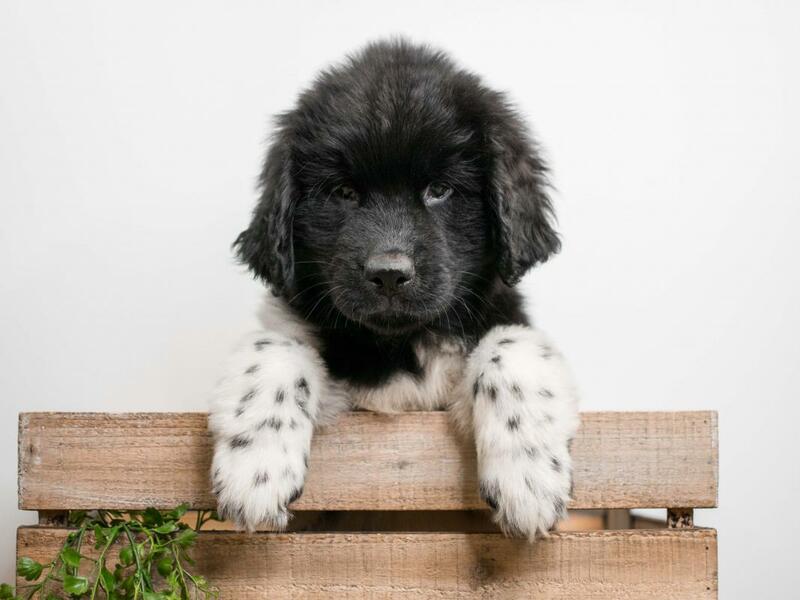 Newfs are also an intelligent breed and are readily trained. 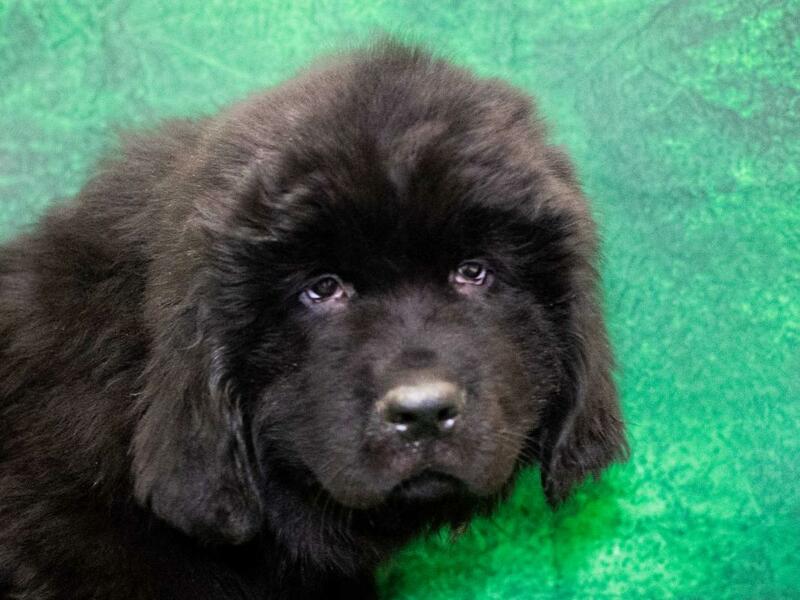 Are you interested in purchasing a Newfoundland?